Here’s how you can charge your iPhone 7, iPhone 7 Plus and use headphones at the same time. Apple made the ‘courageous‘ move and removed the 3.5mm headphone jack from the iPhone 7 and iPhone 7 Plus. 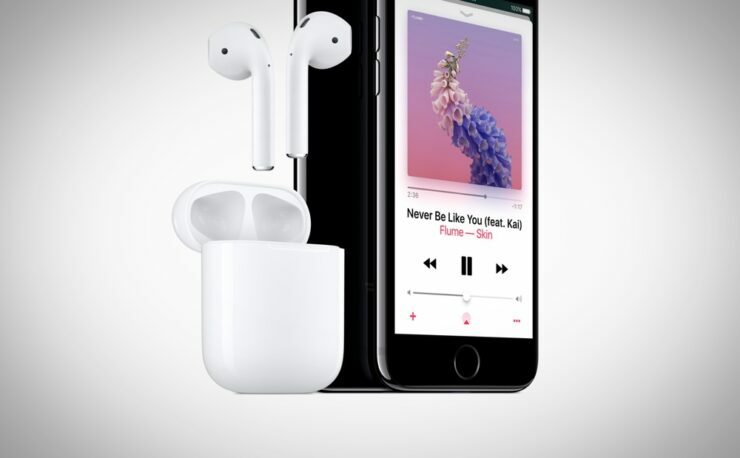 While the move did cause quite a bit of stir in the tech space, a lot of people are more worried about the fact that they won’t be able to charge their handsets and listen to music on headphones at the same time. Don’t panic just yet, as there are ways you can go around the situation and do both at the same time – use headphones and charge your iPhone 7. We’ll show you how. It may sound a little outrageous, but getting yourself an iPhone Lightning Dock from Apple can solve your problem entirely. How? See the images below? 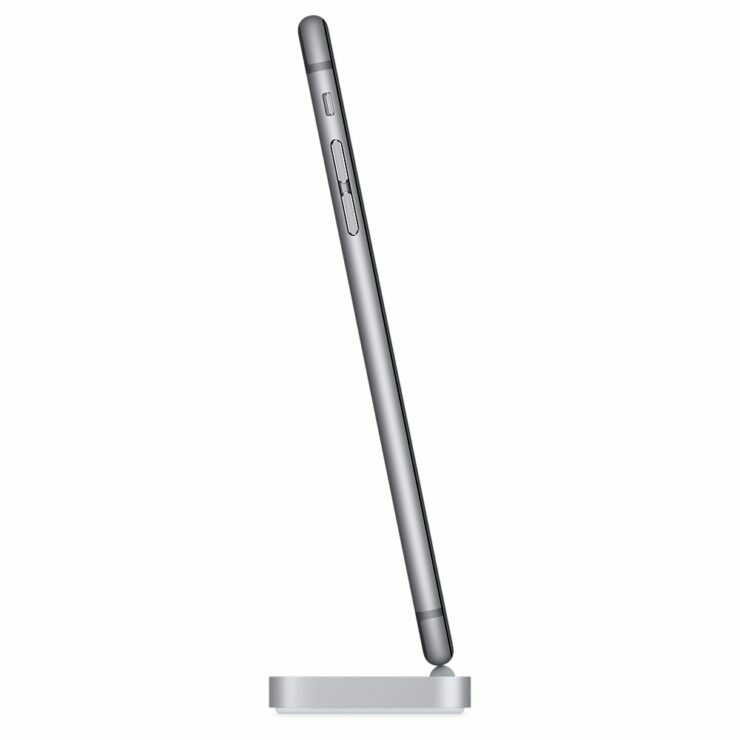 Apart from having a Lightning input at the rear of the dock, there is a 3.5mm output jack as well. A 3.5mm headphone jack to be more precise. If you have a pair of your favorite headphones, then you can be rest assured they’ll work with this bad boy. The iPhone Lightning Dock will set you back $49 from the Apple Store and is available in five different color options. 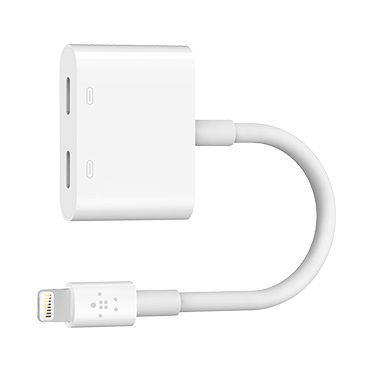 Belkin has a nifty little dongle on its way which the company is calling ‘Lightning Audio + Charge RockStar™.’ What it does is give users two Lightning inputs to play around with – one for charging and one for using headphones. But the problem with this is that you’re limited to using Lightning headphones only. 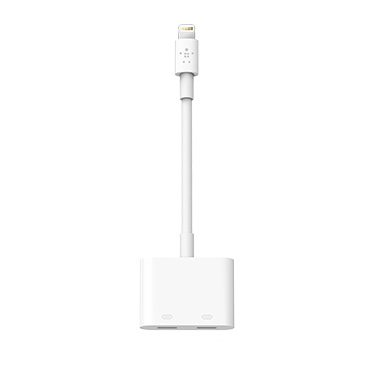 Of course, you can solve that problem as well by using the Lightning to headphones dongle which Apple ships with the iPhone 7 and iPhone 7 Plus. Profit. The Belkin Lightning Audio + Charge RockStar™ is listed as ‘Coming Soon’ on the company’s website and will set you back $39.99. The future is wireless, people. And if you want to make yourself future-proof, then the obvious route you can take is by investing in some decent Bluetooth cans. Some of them are pretty cheap and pump out some decent sound, while other might end up costing quite a lot. Also, if you have Bluetooth headphones in hand, you also grant yourself the freedom to roam around while listening to tunes without worrying about being tethered to a wall outlet. Just hop over to Amazon.com and you’ll see a bunch of varieties that will suit your need. Or, if you’re feeling courageous enough, you might want to consider Apple’s AirPods as well. There’s absolutely no way Apple is going to reverse its decision of omitting the headphone jack from the iPhone. We’ll even go as far as saying the decision will spill over other devices as well such as the iPad. Therefore the most logical step to take right now is investing in some decent Bluetooth headphones or earphones.